Courtesy of Little League Baseball and Softball. 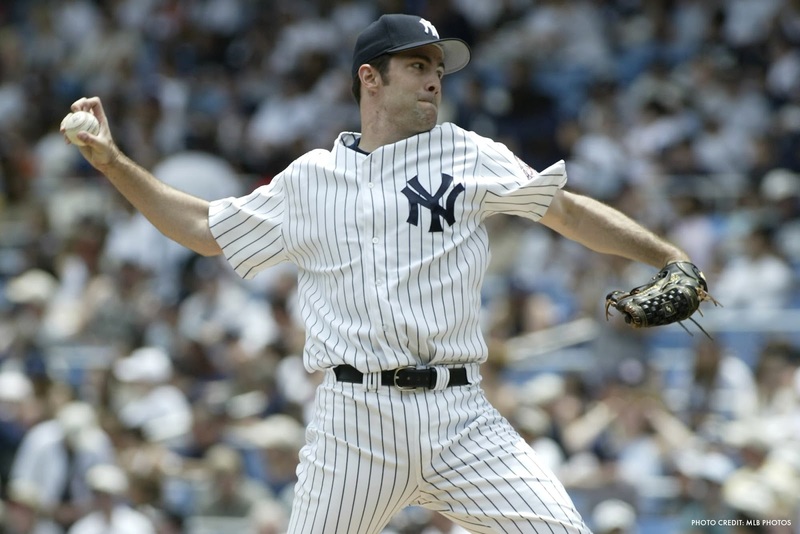 Legendary Major League Baseball (MLB) pitcher and Montoursville, Pa., native Mike Mussina will earn his iconic bronze plaque this summer as he has officially been named a member of the 2019 National Baseball Hall of Fame Class by the Baseball Writers’ Association of America. 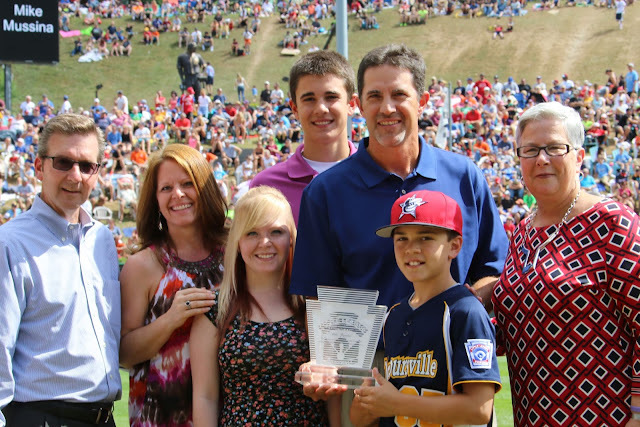 A dedicated Little League® volunteer and Little League International Board of Directors member, Mr. Mussina will join fellow inductees and former Little Leaguers, Roy Halladay, Edgar Martinez, and Mariano Rivera, as well as Today’s Game Era ballot winners, Harold Baines and Lee Smith, in this year’s induction. (L-R) Mike Mussina, Joe Torre and Little League President and CEO Stephen Keener. 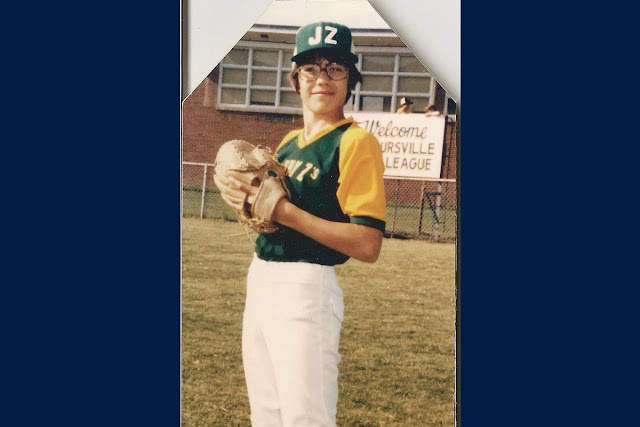 Joining Little League® at the age of eight and playing until he was 15, Mr. Mussina pitched his first game ever for the Johnny Z’s Restaurant team in the Montoursville (Pa.) Little League at the age of 10. From that memorable day, he embarked on a baseball career that took him from the blue and gold of the Montoursville High School Warriors, to the Cardinal Red of Stanford University, to Major League Baseball with the Baltimore Orioles and New York Yankees. While his career took him to the highest level of baseball, Little League has always been near to Mr. Mussina’s heart. 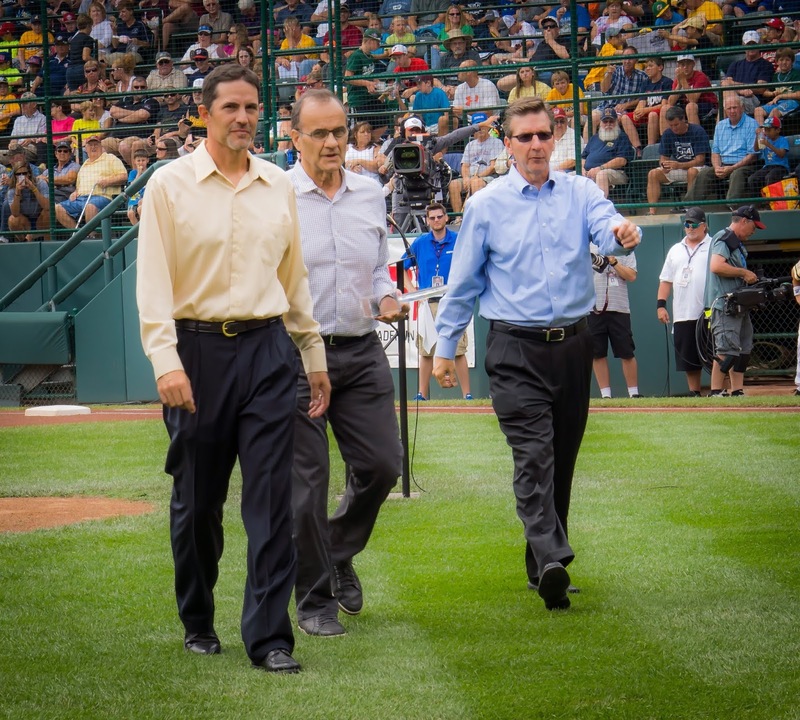 In 2001, he was elected to the Little League International Board of Directors, where he helped in the establish Little League as a leader in arm safety, and has been an active coach and local league board member for Montoursville Little League. He was enshrined in the Little League Hall of Excellence in 2014. 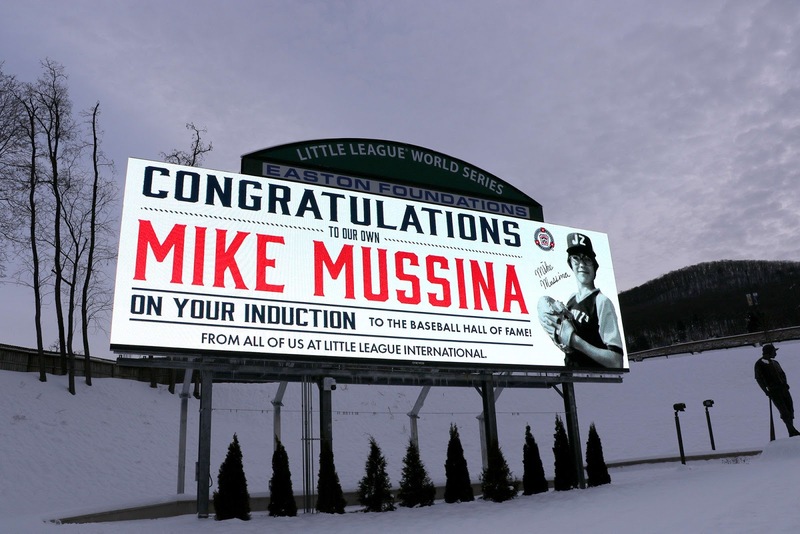 Mr. Mussina’s Little League connection can be found on full display throughout the World of Little League® Museum and Official Store. In the Second Inning of the Museum, a game-used glove, ball, and jersey from his final season with the Yankees is on display as part of the brand new MLB Exhibit while visitors can enjoy an interactive exhibit featuring Mr. Mussina in the Fourth Inning. 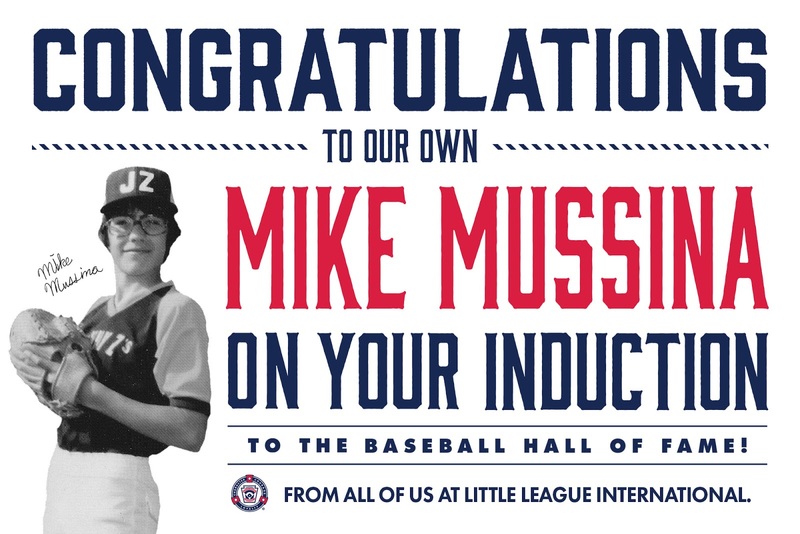 Rounding out the exhibits in the Museum is a personal collection of memorabilia and artifacts from Mr. Mussina’s time in Little League, including a homemade baseball card and glove, which can be found in the Sixth Inning Hall of Excellence display area. The official induction into the National Baseball Hall of Fame will take place in Cooperstown, N.Y., on July 21, 2019.